Savory, flavorful, and reminiscent of childhood memories, a slow-roasted ham is a great centerpiece for your Easter party. We’ve prepared some tips, tricks, and side dishes that will make your ham shine at your get-together. Savory, flavorful and reminiscent of childhood memories, a slow-roasted ham is a great centerpiece for your Easter party. We’ve prepared some tips, tricks and side dishes that will make your holiday ham shine this Easter. Whether you’re feeding a crowd or having a small, intimate gathering, we offer many different choices of ham. In general, plan for ¾ lb. 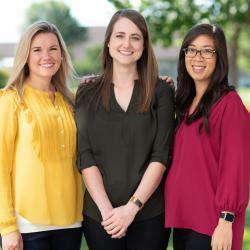 of bone-in ham per guest or ¼ lb. of boneless ham per guest. Looking for a ham that is gluten free? Check out some of our Gluten Free Ham options available. Whole hams are best cooked using slow-roasting methods in an oven or slow cooker while ham steaks can be cooked in a pan on the stove. Use a meat thermometer to ensure that your ham is fully cooked. It should register at 145F. Cook your ham with the cut side down. Brush ham with a glaze throughout the cooking process to add additional flavor. Utilize an Oven Bag to maintain juices. Try a slow cooker for easy preparation – for an 8 lb. ham, cook on low for 8 hours. 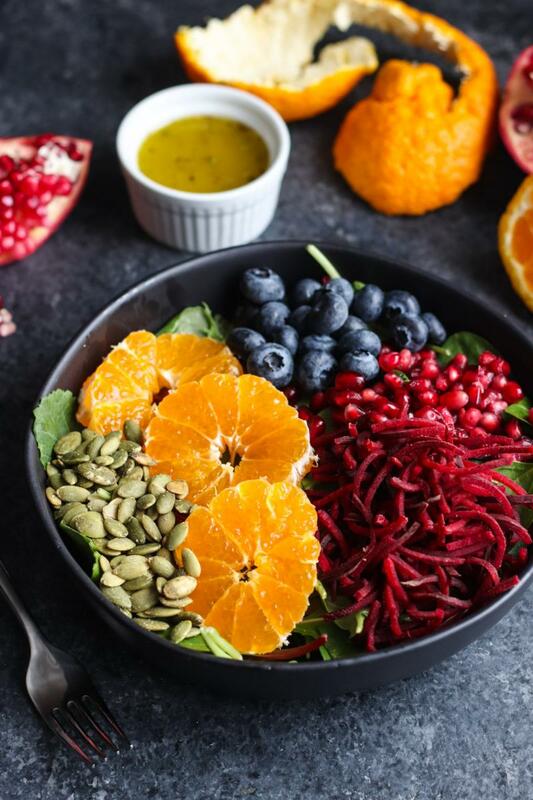 What better way to celebrate springtime than with a colorful mix of fruits and veggies in our Rainbow Salad with White Wine Vinaigrette? The bright pop of citrus and mellow, fresh flavors of greens and blueberries will match perfectly with your sweet and savory ham. You can also modify this recipe to add any fruits or veggies that you like – the sky’s the limit! 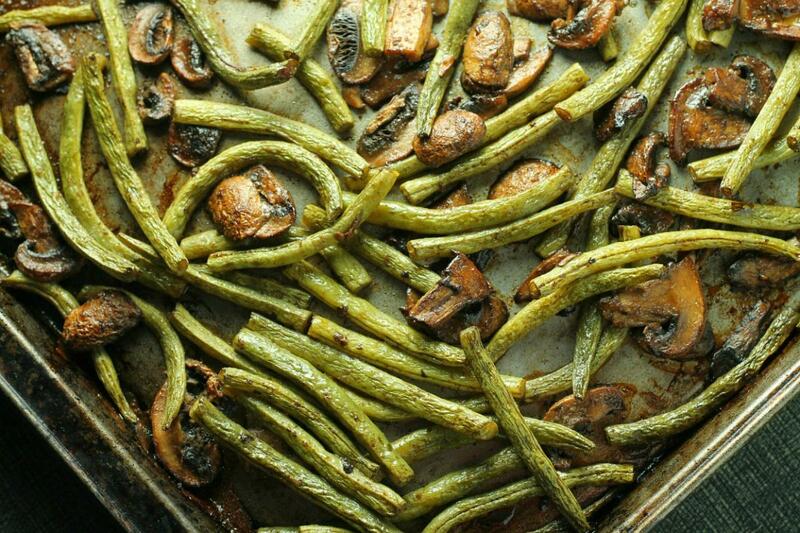 Roasted Green Beans with Mushrooms are an elegant addition to your dinner table – without a lot of work! Roasting vegetables allows a natural caramelization, which brings out a sweet note to your favorite veggies. 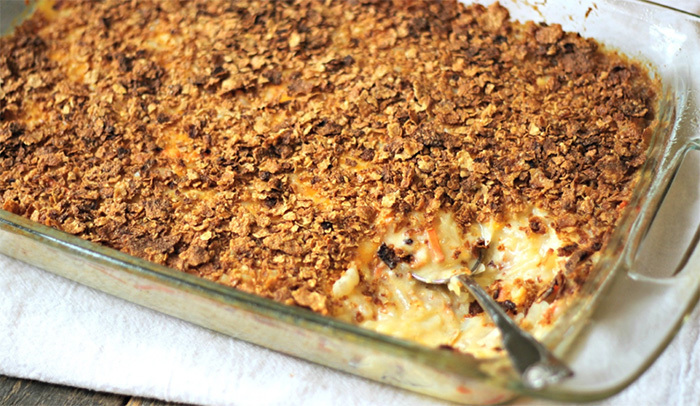 No holiday meal is complete without Cheesy Potatoes! A rich blend of potatoes, cheese and Greek yogurt makes a wonderfully creamy side dish that everyone will love. Tired of eating plain, leftover ham? Try using leftovers in soups, quiches, salads or sandwiches. The ham bone can also be saved to make a hearty stock for soups. Cured and cooked ham can be stored in the freezer for 1-2 months. 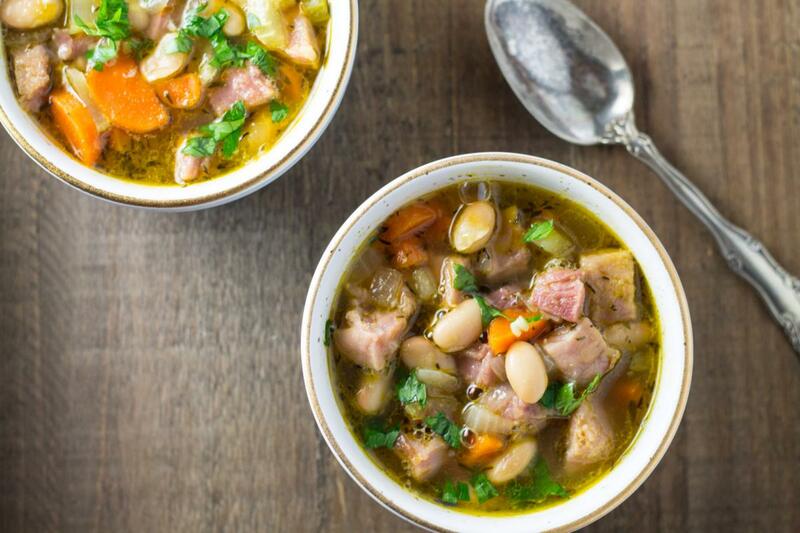 Here’s a recipe for our Leftover Ham and Bean Soup which is a great way to utilize your leftover ham in a new and interesting way!